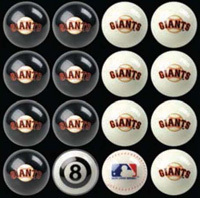 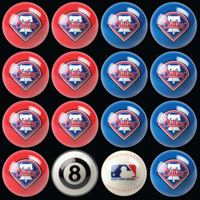 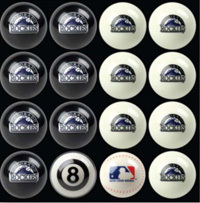 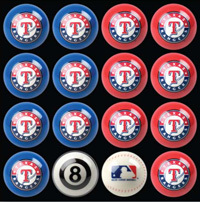 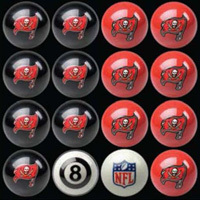 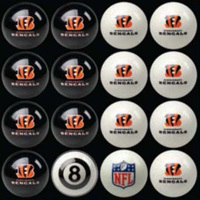 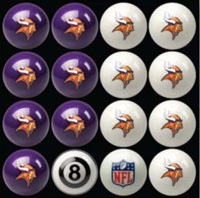 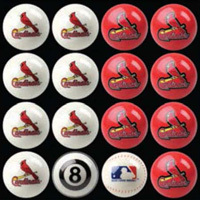 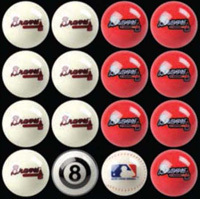 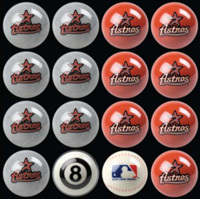 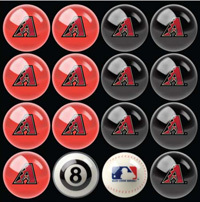 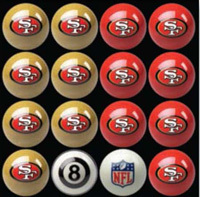 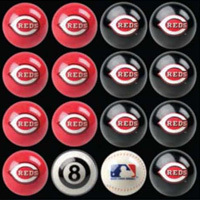 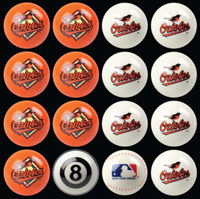 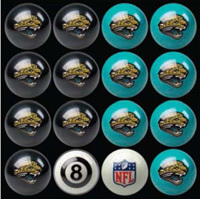 Diamondback Billiards carries the full line of Pool Table Balls. 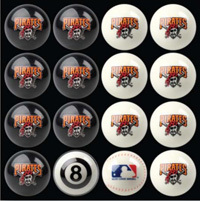 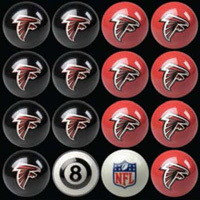 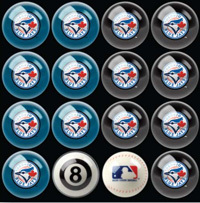 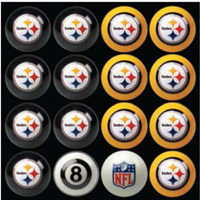 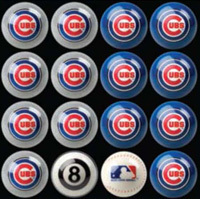 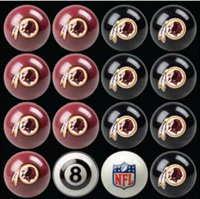 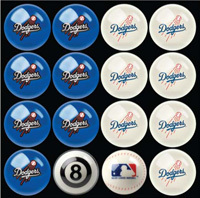 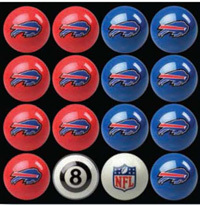 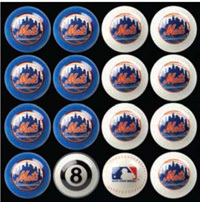 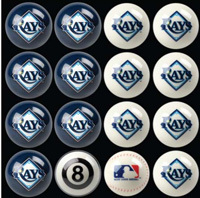 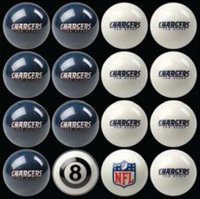 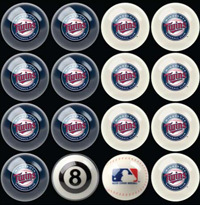 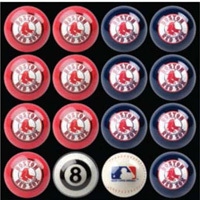 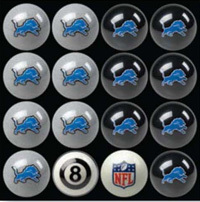 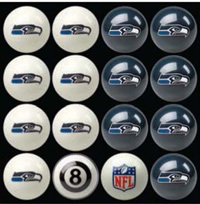 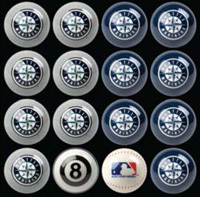 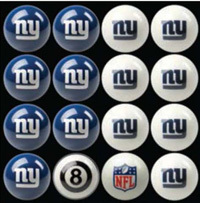 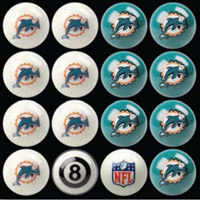 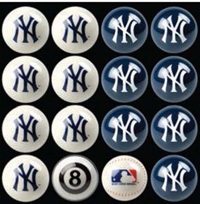 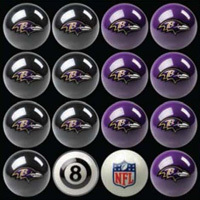 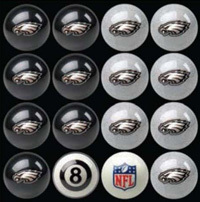 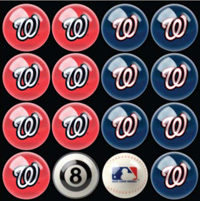 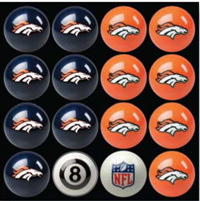 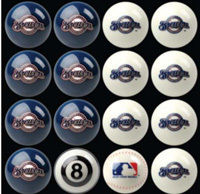 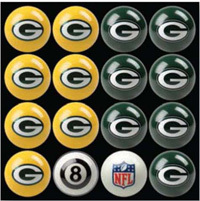 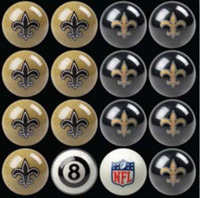 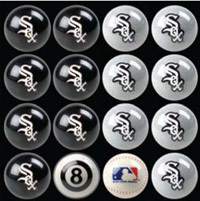 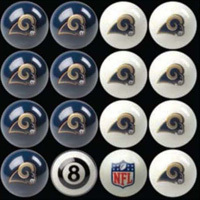 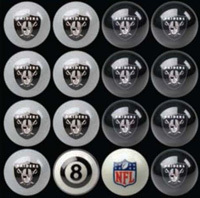 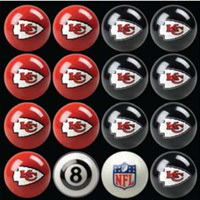 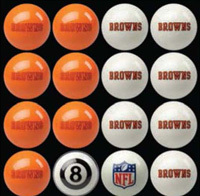 On this page you have not only a large selection of billiards balls and pool table balls. You can rest assured we offer multiple options to customize your new pool table and make it a perfect match just for you. Call our pool table experts at 480-792-1115 and get fitted to the perfect table for you.